The last step – normally the easiest to accomplish – was the most difficult today. After reading this post, hopefully it will not be a challenge for you. For new apps, the “Add to my page” link does not exist. 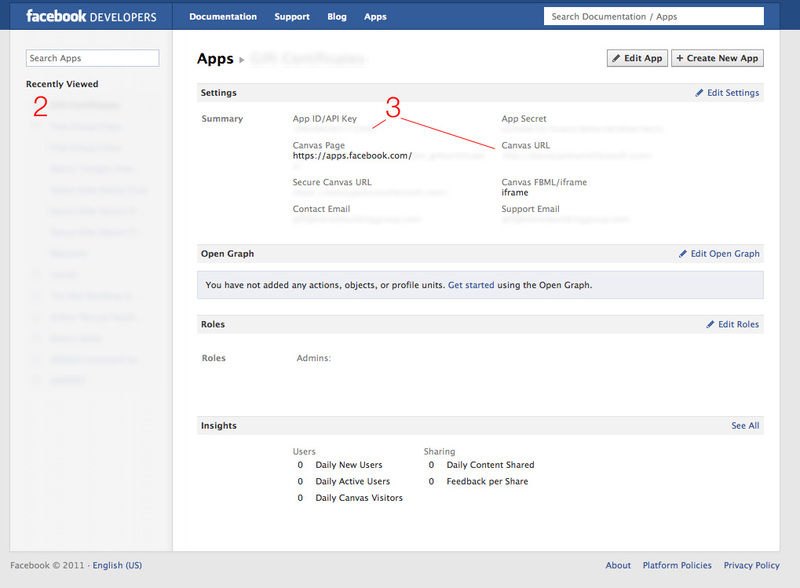 And, Facebook does not automatically create Profile Pages for new applications. You can create a Page for an app manually, but that is not required to add an app to a Page. 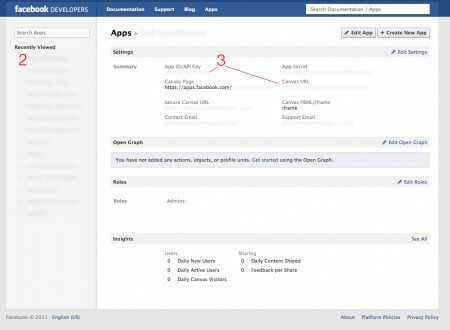 So, here is the new process for adding an app to a Facebook Page. Log in to Facebook and go to https://developers.facebook.com/apps. In the left column, click on the app title that you want to add to a Page. Note two items about your new app: your “App ID/API Key” number, and your Canvas URL. Copy the link below, replacing YOUR_APP_ID with your app’s ID/API Key number, and replacing YOUR_URL with your app’s Canvas URL. Paste that link into your browser’s address bar and hit enter. Under “Add Page Tab”, click on “Choose Facebook Pages” and select the Page to receive the new custom tab. Click “Add Tab to My Facebook Pages”. If successful, Facebook will redirect you to your Canvas URL. After the web page loads, I recommend that you pull up the Facebook Page containing the new custom tab to verify that the tab was added and is correctly set up. If you found this post to be helpful, feel free to Like the post on Facebook, add it to Google+, or go crazy and buy our killer robot camera app, T-701 for iPhone for only 99 cents in the App Store. If you would like to hire The Red Building Group to develop custom Facebook tabs for your business or organization, contact us today for a free consultation.